Download iPhone wallpapers free – Hello readers, today I have something really awesome. today I will show you guys how can get every iPhone wallpaper ever made by Apple. I have a lot of comments on my Facebook and almost every reader wants to know the way, from where they can download iPhone wallpapers free. So we have found a website, from you can download iPhone wallpapers free. so all the stock wallpapers that we had on our iPhones through the years from iOS 1 up to iOS 12 you can download them all in one place. So you will have all the wallpapers from iOS 1 up to iOS 12 getting those wallpapers is very easy. just open the link that you will find in this article. 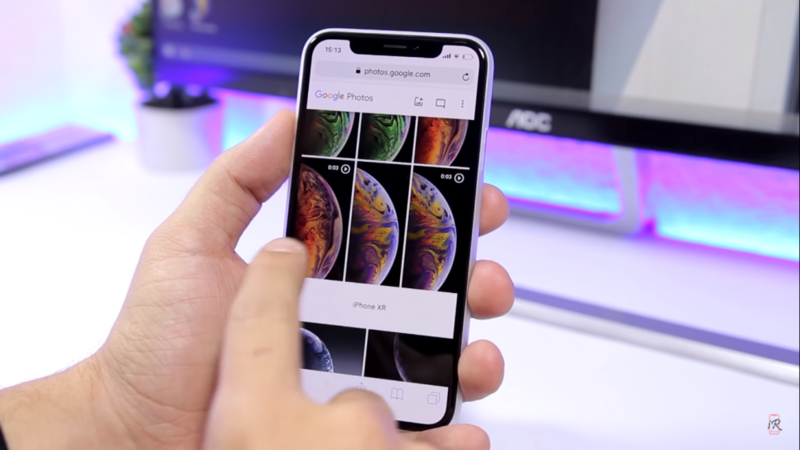 Don’t forget to read: Best wallpaper apps for iPhone X, XS, and XS MAX – ALL FREE!! So when you open that link then you will find a website, where you will have all the wallpapers from iOS 1 up to iOS 12. you will see there from the latest ones, which are the wallpapers of the new iPad pro and if you scroll down then you will see that you will have the iPhone 10s wallpapers also the live wallpapers. So you will have all the wallpapers on the website and if you scrolling down more then you will see all the older wallpapers. you will see some wallpapers those Apple has removed and you can see there all the older ones. It’s pretty cool and really nostalgic seeing some of these wallpapers they bring back memories. You will see those awesome wallpapers that you used to have on iOS 6 and iOS 5 you will see there the iOS 6 wallpapers. You will have the iOS 5 wallpapers there and right down below you will see also iOS 4 and you will have there iOS 3 and lower there you will have iOS 1 and iOS 2 wallpapers.also, you will see the legendary wallpaper right there. this is pretty cool. All the wallpapers those stock iOS wallpapers can be found on that website and you will have some extra ones right there. you will see some promo wallpapers that Apple has used on their promos. You can find them right there and you can download them on your device. so really really awesome and really simple to download every iPhone wallpaper ever made on your iPhone. You can get the stock wallpapers, as well as the live wallpapers some of them have been remove from the iPhone nowadays. so right there on the website, which I will leave a link in this article can found all the wallpapers that have ever been on the iPhone. So that’s it, thank you guys for reading this article. this is how you can download iPhone wallpapers free. I hope you guys enjoy this article and if you like this article then please share this article with your friends, family members. and on the social media and tell them how they can download iPhone wallpapers free those Apple ever released. Also, don’t forget to visit daily on this website. because we update here everyday new and helpful articles. now I will see you guys on the next one.